50 Up: One Career. Six Schools. 28 Years. A thousand mistakes. 50 today. I know – I don’t look a day over 49! 9th October. Same birthday as John Lennon and David Cameron. Reading nothing into that whatsover. I’m 50 years old and still a teacher. I never expected this to happen. I can remember my 22nd birthday vividly. 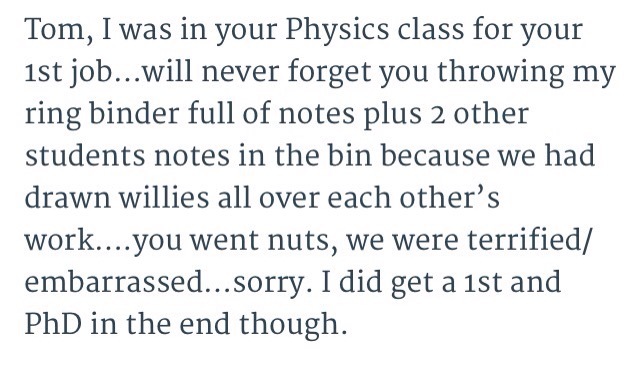 It was my first term as a Physics teacher at Winstanley College just outside Wigan. Someone made an announcement in the staffroom. Only 22? That meant I’d started a month before still aged 21. Disbelief all round. Having rushed through school and university onto a PGCE, I found myself with a proper job all too suddenly. The truth is I enjoyed it immensely: 900 students in a Sixth Form college where I taught my favourite subject every day and made a bit of music on the side (see this post about The Verve). It was fun. I had freedom. I did what I liked. £8000 a year – I was loaded. I was too young! So, after three lovely years, there was a break. At 24 I couldn’t see myself being a teacher forever so I left Manchester to go back-packing with my then girlfriend. For A Whole Year. India, Nepal, SE Asia, Australia, The Phillippines, two months in China – and back to Europe via the Trans-Siberian Express; Beijing to Moscow in 6 astonishing days. On my 25th birthday I was doing this – in Chang Mai. 1990. Bamboo rafting. A birthday special. (Not me in the photo btw – but not far off). Arriving back in London in the summer of 1991, I wanted to consider my options. I did some supply teaching to keep myself going and….well, that was that. I got hooked and I’ve been going ever since. 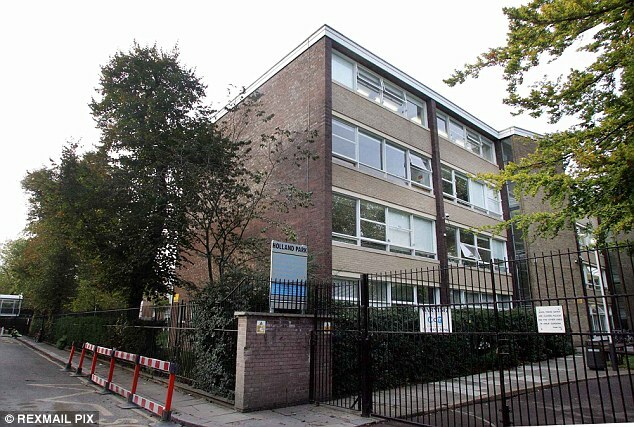 One of my supply jobs was at Holland Park School in Notting Hill, initially teaching maths (if you can call administering the SMILE system ‘teaching’.) It was a wild and wonderful place and I was thrilled to get a permanent job there. I met my future wife – my kids owe everything to Holland Park. It was tough, emotional, exhilarating, challenging, rewarding, stressful…and completely fabulous. Friday nights in the Windsor Castle….those were the days. (You can get a flavour from this post about the book Comp based on the HPS experience). Holland Park School. 1992- 1999. ‘The Eton of Comprehensives’. Well…. not quite. Then – a new challenge beckoned. 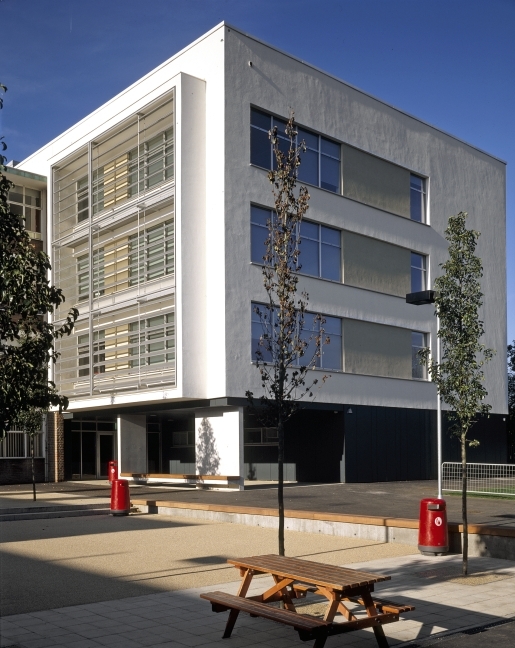 Deputy Head of a brand new school up the road in Haringey: Alexandra Park School. I was thrilled to get this job. I started working with the inspirational Headteacher, Ros Hudson, a term before the school opened on 9/9/99. We appointed all the staff and began with just 160 Year 7s. It was a great adventure as the school grew to over 1000 students. I did the timetable, curriculum, assessment, set up the IT network and led on teaching and learning. A fabulously rich experience. Mistakes?? Oh, just a few. Hundred. This time also coincided with those early years of parenthood; the great joys but also the relentless sleeplessness and the abrupt decline of nights out! 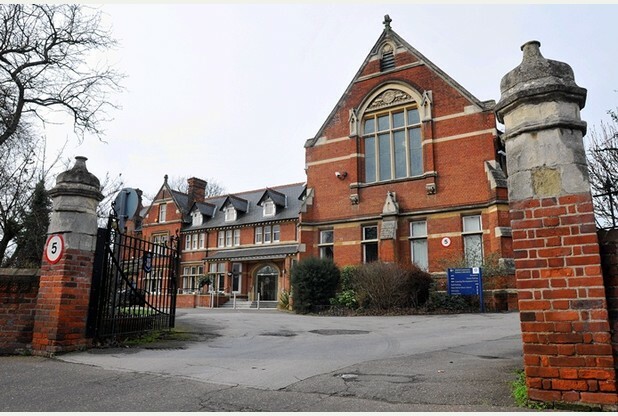 Alexandra Park School. 1999 – 2005. I helped to make this building. 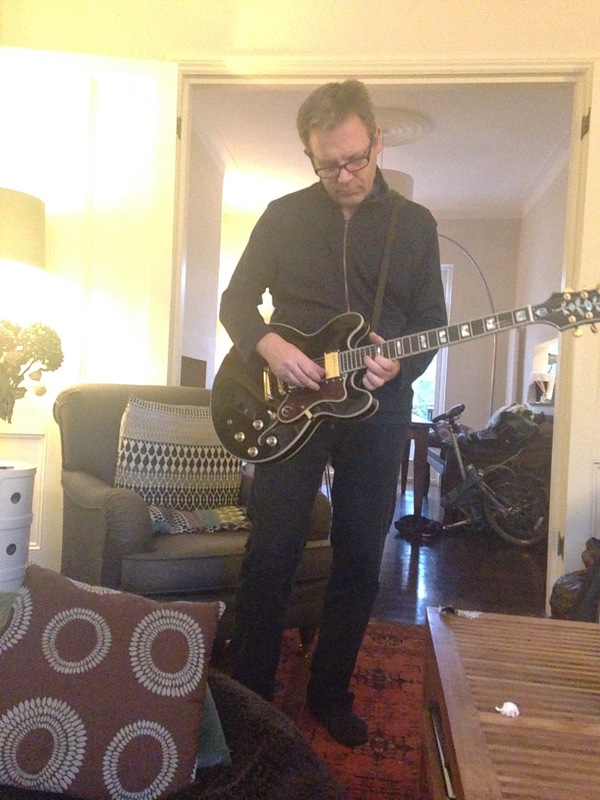 One of the joys of the APS years was making music with my partner in crime Tom Andrew-Power. We were St Jude. Patron Saint of Lost Causes. We were a lost cause – but made all of these tunes along the way. Approaching 40, my wife and I felt like we needed another break; a change; something radically different. A random advert in the TES caught my wife’s eye and we were lured into the international school world. In Jakarta. 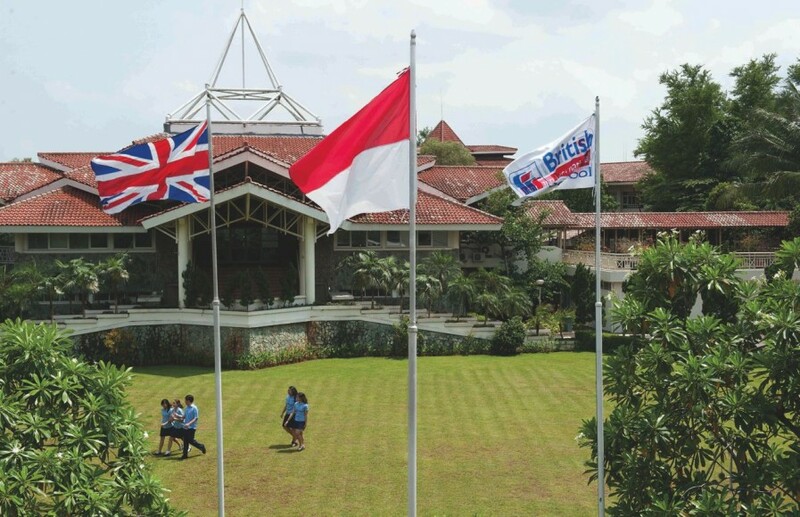 British International School, Jakarta 2005-2008. This was an extraordinary experience. Both of us worked at BIS and our kids went there too. After a year, I became the Head of Secondary: 600 students including 100 taking the IB. It was fascinating to work in a school with massive resources and a student work ethic on a different level to anything I’d ever witnessed in the UK. It worked out nicely for me as I could continue to develop my leadership career as well as have a family adventure. We went to Australia and Bali lots of times and soaked up the bizarre world of expat life in a mega-city. We had a driver, a maid, a cook and a gardener. This was the way of things; we were all employers. 20 minutes out from the shore and you could see Krakatoa. It was a special moment. 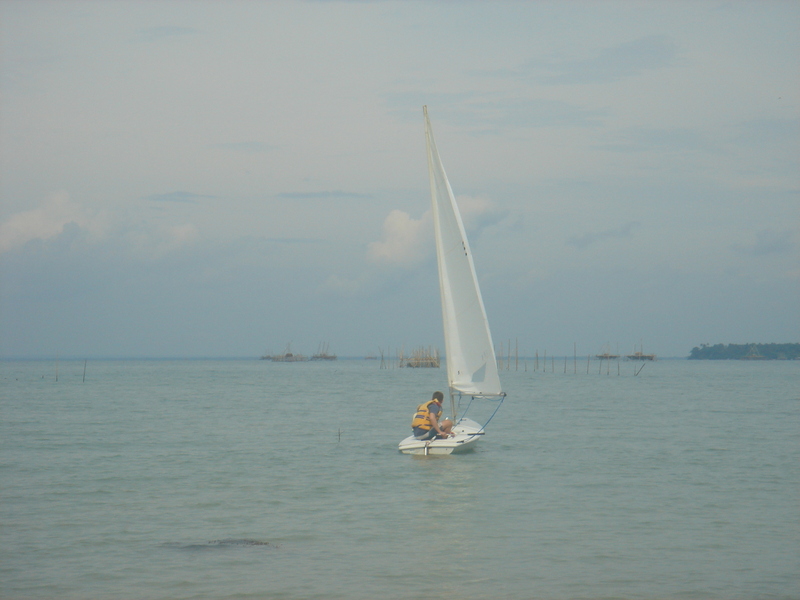 I remember being out to sea, all alone, looking out at the old volcano in the distance and back into the Java shore. This is the life. This is a proper adventure. Life has just begun…. Teaching gave me that opportunity. King Edward VI Grammar School, Chelmsford. 2008-2014. After three years in Jakarta, we realised we wanted our kids to grow up in the UK, not as expats. There was also the creeping realisation that living in a rich man’s bubble surrounded by poverty felt unhealthy. And, too often, very shallow. We wanted to come home to normality. Well, that’s not quite how it turned out! The first job I got was as Head of KEGS. 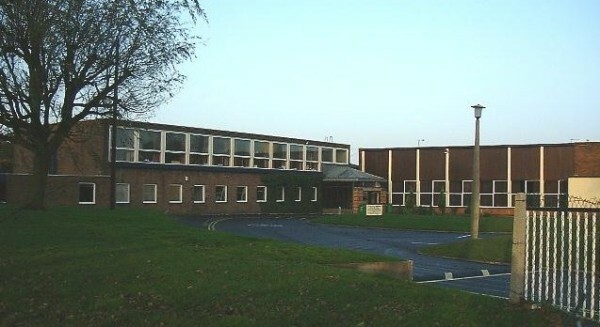 A boys’ grammar school in Essex. I would never have imagined myself doing that but, having made a visit, I thought I could learn something – and I did. KEGS opened my eyes to a different view of what is possible in education. I’ve written about it extensively on this blog. Most of the best lessons I’ve ever seen were at KEGS. KEGS also gave me the space and time to look outside and build up some experience with system leadership – through Heads’ Roundtable, SSAT and the Labour Party. I got a bit tired of being expected to defend selective education; I never did as such. But I’d challenge anyone who said that a school like KEGS shouldn’t exist in the state sector. It’s a 460 year old jewel…like an Oxbridge college for kids where magical things happen. Gowns, Jerusalem and prayers didn’t come naturally but I grew into them; an atheist Headteacher (never the Headmaster) in a traditional school, I was a bit of a fish out of water but I loved it. In fact my list of ideas to take with me when I left was quite long. 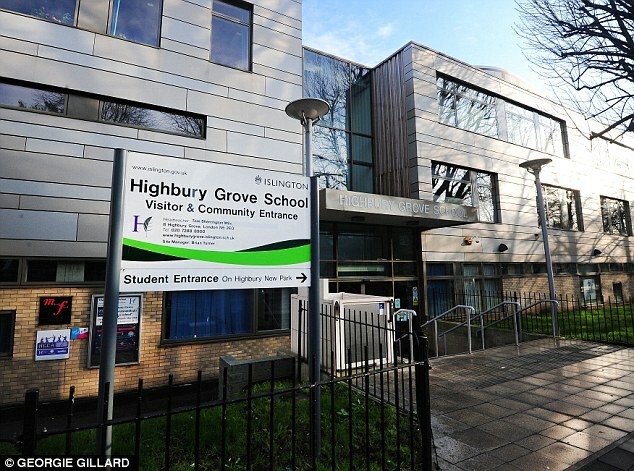 Highbury Grove School. 2014 – the foreseeable future! Finally, with 50 approaching, I landed my long-term dream job. I’m doing it now. Everything I’ve learned so far in my career is helping me take Highbury Grove on the next stage of its journey. It’s an absolutely massive job, demanding in ways that KEGS never was, but with rich rewards at the end. In some ways, I feel like I’m just getting started. Compared to the long-serving comprehensive school Heads I meet, I feel like a novice. But that’s ok… I’m learning fast. And I have good people around me. It comes from a blog called ‘For leadership do you need a ladder or a compass‘ by Bill George. This resonates with me. My career hasn’t been a neat ladder. It’s been a series of experiences each of which has been rewarding in its own right. I’ve certainly encountered some ‘crucibles’. 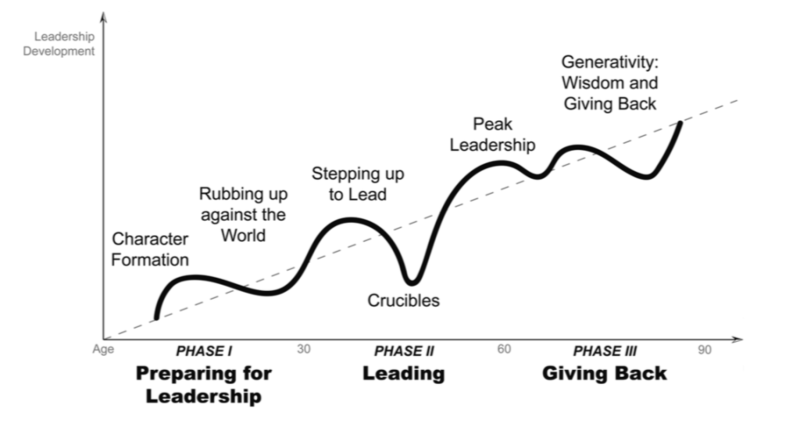 Maybe I’m on the path to ‘peak leadership’ – and if I’m still giving back some wisdom aged 88 I’ll be delighted! 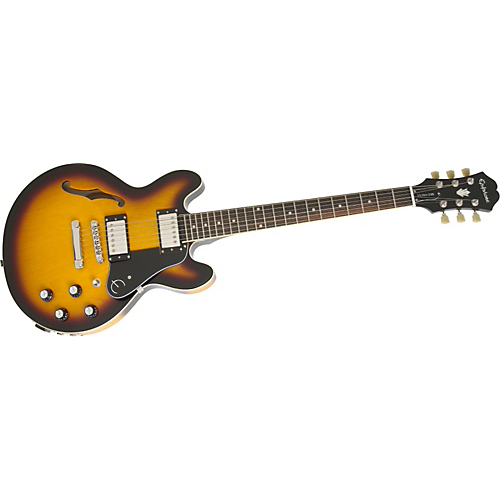 Tomorrow I’m off to buy one of these. A present from my wife and kids. They know me. 10th.October. I went for the black. « Our Emerging KS3 Assessment Framework. What an amazing career and a fulfilling one too! Wishing you a very happy birthday and even more adventures to come. Thank you for sharing so honestly your teaching life experiences. Loved reading this – what an interesting career so far and thank you for the blogs – always gives me something to think about. Have a very happy birthday! Thanks for sharing this Tom. Nice to know you’re a bit younger than me! My 50th was spent saying goodbye to colleagues at a pub event marking my sudden departure from the Royal Society after 14 years. Lesson learned: don’t stay too long as an employee of the same organisation. You seem to have handled it all very well. But that doesn’t surprise me having observed your move into policy over last few years. Thanks Nick. I seem to have a seven year itch that’s quite strong. This time around, however, I can’t imagine doing another job after this one so I’ll probably stay longer. Thanks Chris! Means a lot. I’m coming to your thing in November. Would be great to catch up. Happy 50th Tom! Enjoy every second at home and at school … Congratulations. Great post! I find your journey really inspiring as a young teacher. Cheers! I loved reading this – it really made me reflection where I am in my journey and especially where my Vice Principal is. My VP, who only started teaching after giving her time to a family of 5, is coming up to that magical age and has just embarked on her NPQH with the hope of taking on the headship of this complex school when I retire in the not too distant future. I forwarded it on to her and she actually took the time to read on it – she says she feels like you but has to go a lot faster in the time she has left in teaching. I myself am wondering what and ow I will continue to develop others once I have retired. I know it is important – I was at the London Lesson Study Conference last week where Charles Desforge gave a key note – he was very blunt and said – You learn all that stuff and then you die and its gone! Far better to collaborate the whole way through your career and ensure all that knowledge is out there and doesn’t die with you! It sounds really depressing but I guess it is true. Belated birthday wishes and many returns of the day. Neat to read about the entire scope of your educational journey. I’m glad our paths crossed at APS. You certainly had a positive influence on me in a challenging time in my career. Thanks. What a joy to discover your outline of your ‘journey to success’ (its a term I’ve used many times with pupils) and this is the first of your blogs I’ve read. When you began in 1991, I’d already taught for 18 years, been Head of Department in science and a Head of Year at Boswells, 2 miles from KEGS, so several connections. What I find really interesting is that I’ve been a learning analyst (my degree is in Chemistry) for 40 years, so observing and trying to analyse your learning journey is fascinating. The title really drew me in since you mention ‘1000 mistakes’, and as someone who has been an advocate of ‘Locus of Control’ (Rutter) for many years and more recently (15 years) ‘Mindsets’ it is great to see you appreciate the importance of developing resilience (growth mindset) and learning from all experiences. When I did my M.Ed. in Staff Development & Appraisal, your blog (and John Tomsett) would’ve been invaluable to analyse and use to coach others, I hope it this is one of your objectives, anyway, thank you, I’m about to read some more! Have had a busy few weeks, Tom, and this has been in my reading pile – just caught up! So a VERY belated Happy Birthday! Good to read about your journey and to get to know you a little better. And just don’t discount how fulfilling life can be in the POST-headship phase. I loved my career (1980 to 2010) including my ten years of headship (which was the best of the 7 jobs I did) but I’m enjoying my life now even more. Hope you’re having a very good October break. Thanks Jill. In many ways I’m looking forward to doing what you’re doing. You’re so positive about it and do a great job encouraging others. Including me. Thanks a lot.